It isn’t my habit to regularly post book reviews. I’m a writer not a book blogger. Every now & then a special book comes my way & it becomes a pleasure to share my thoughts about it here. 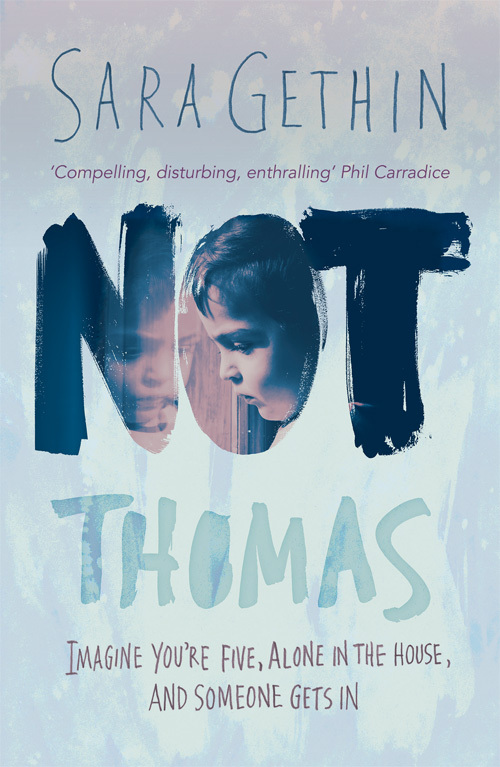 Not Thomas, by Sara Gethin is such a book. Unquestionably, unless you are made of stone, this book will make you cry. It will snag the edge of your heart, lodge in your throat & reduce you to tears. It’s a dark story with a paradoxically light centre which is one of its myriad graces. The story of the little boy who is ‘Not Thomas’ – if only the lady would listen – is by turn heart-rending & ultimately hopeful.